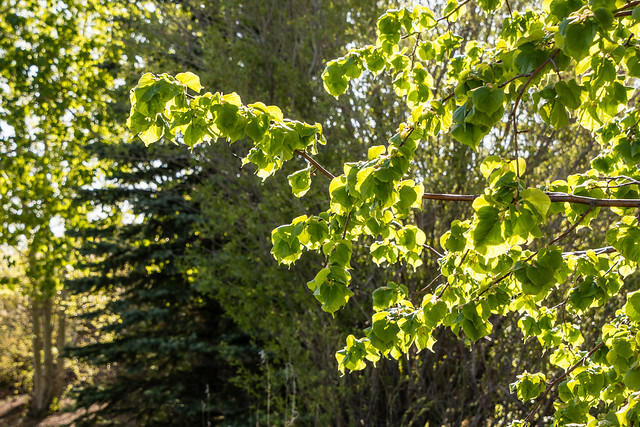 EcoFriendly Sask has awarded a $500 EcoFriendly Action Grant to the Langenburg and District Daycare Co-operative to purchase trees for their newly expanded outdoor play space. The Daycare Co-operative is the 100th group to receive an EcoFriendly Action Grant since January 2012. EcoFriendly Action Grants are designed to support small local projects that protect the natural environment.